This couple got a new metal roof from Metal Master Shop in Miami, Florida for their home awning. 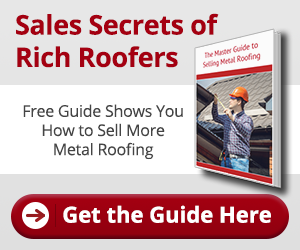 What can you improve at your house with a new metal roof? ~J.C. Have you ever looked at something and known it has been around forever but not know much more than that? I love this chart that talks about when different types of metal were discovered! Did you know gold was discovered in 6,000 BC? ~J.C. by zws.